wanted to share this with you. 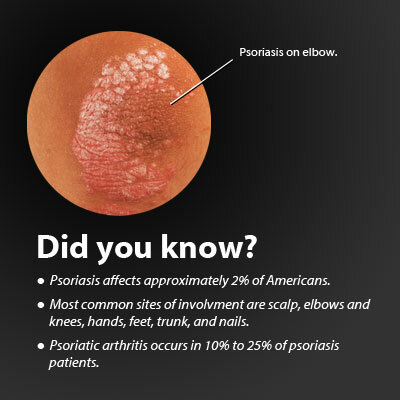 Psoriasis is frustrating and many people don’t quite understand what it is. Here is a great article debunking many myths. This entry was posted in health and tagged compounding, health, pharmacy, psoriasis, sacramento by Professional Village Compounding Pharmacy Sacramento. Bookmark the permalink.